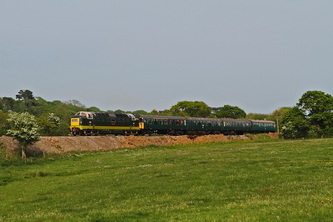 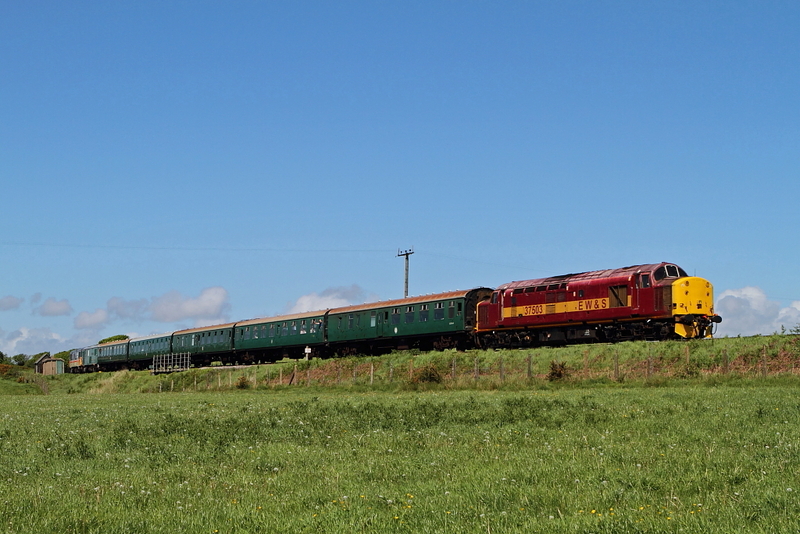 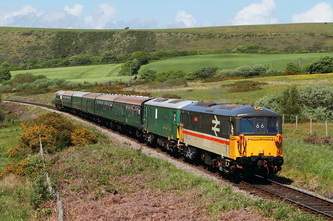 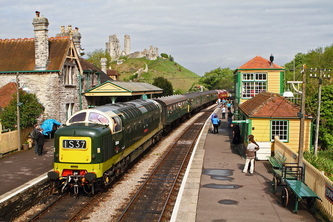 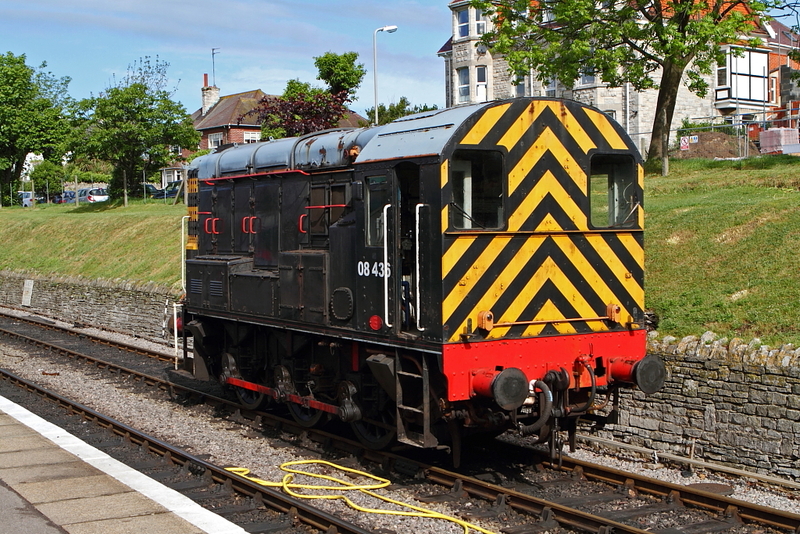 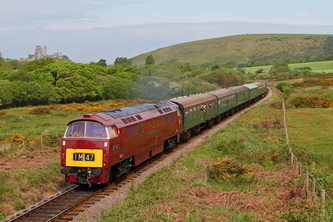 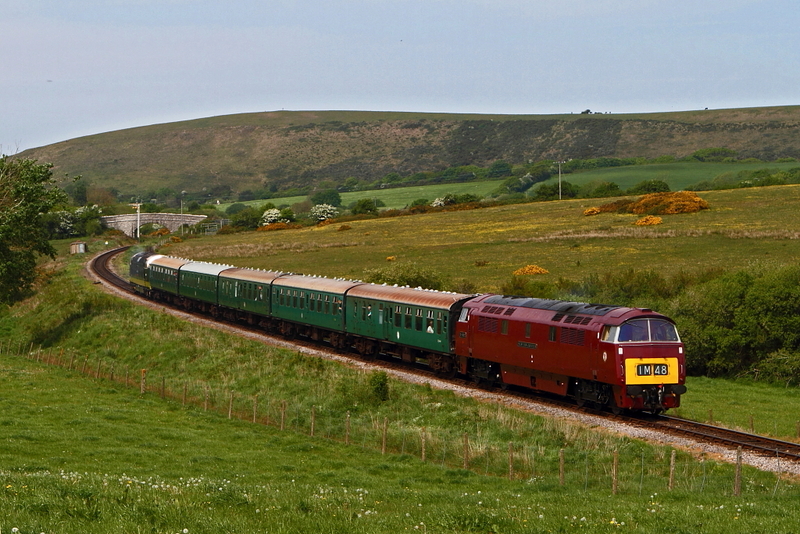 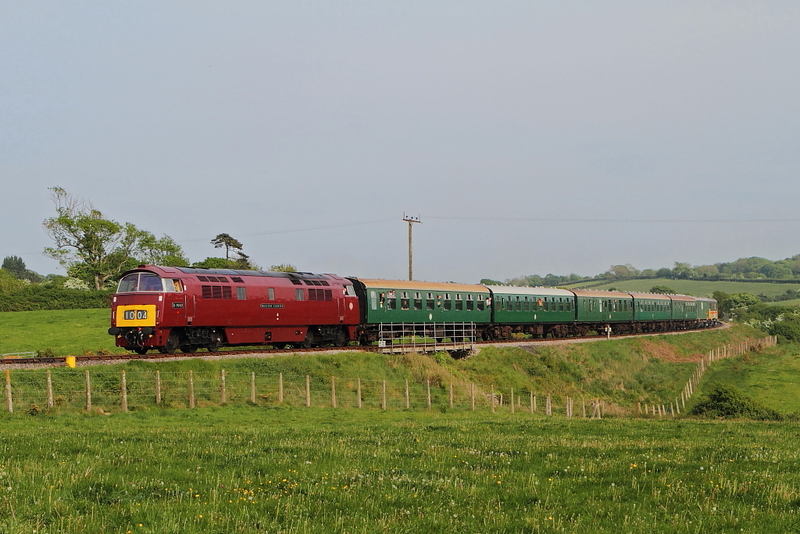 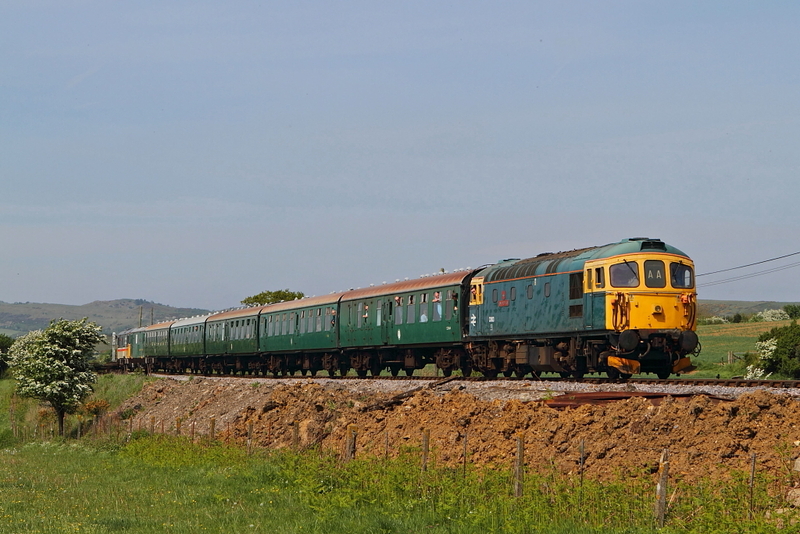 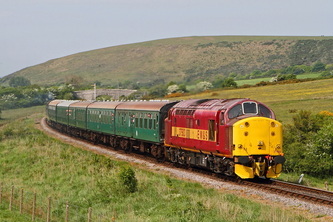 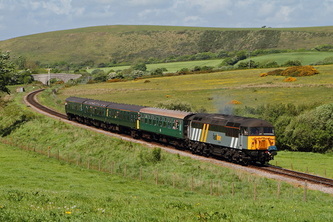 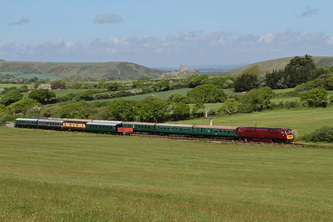 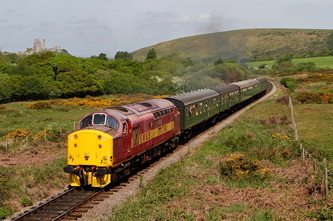 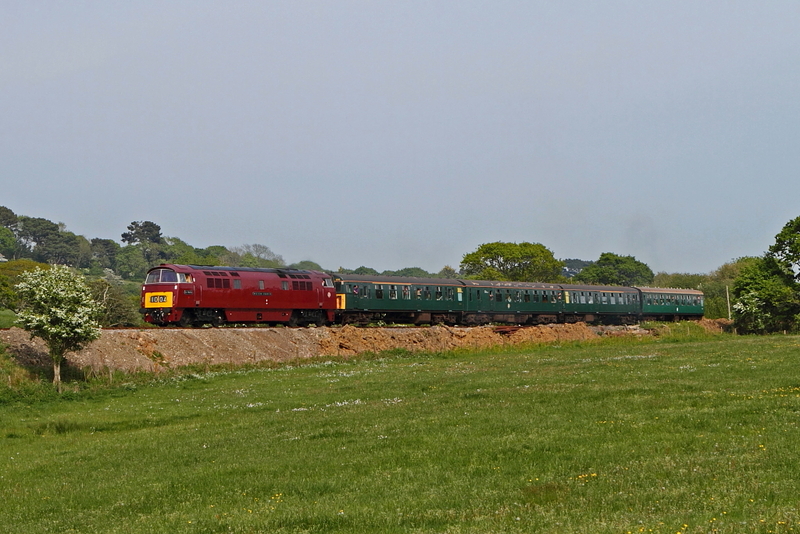 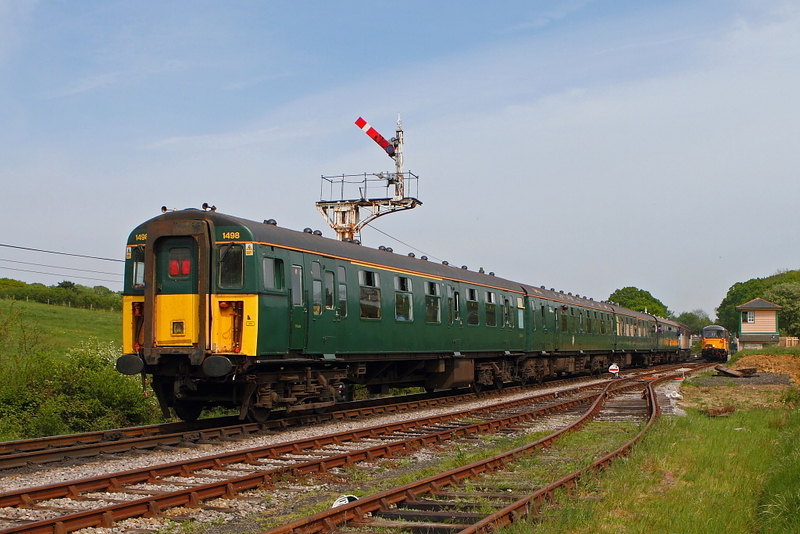 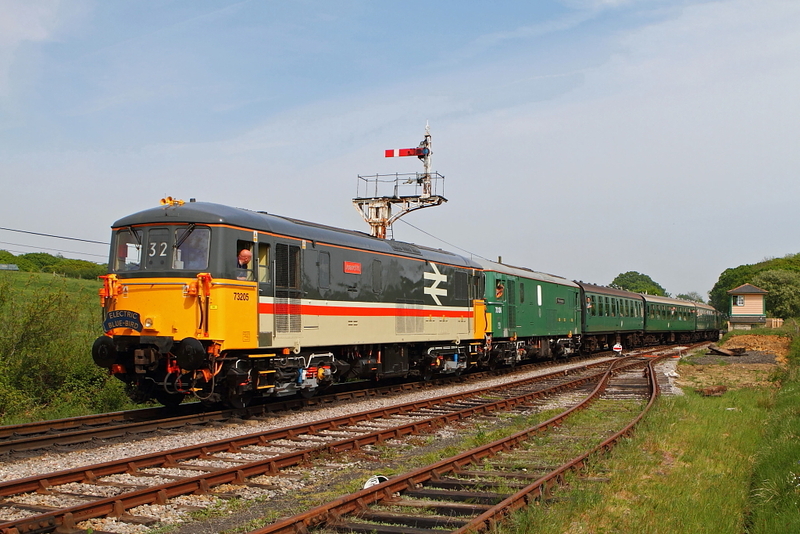 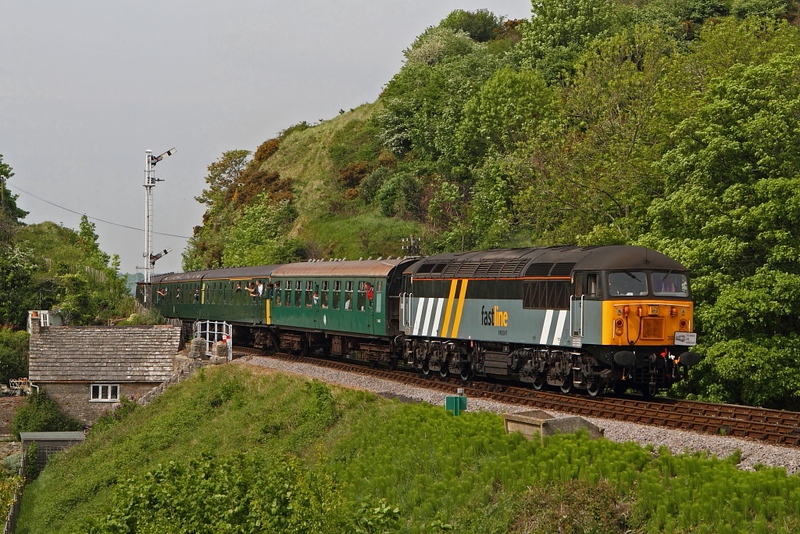 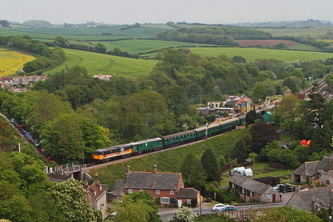 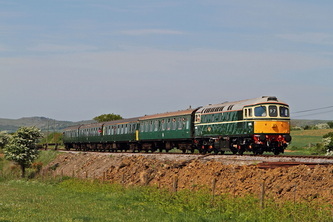 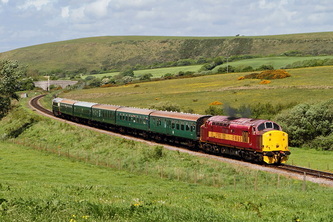 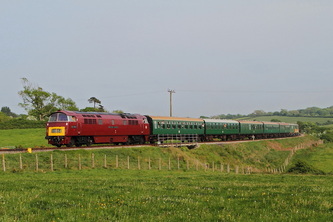 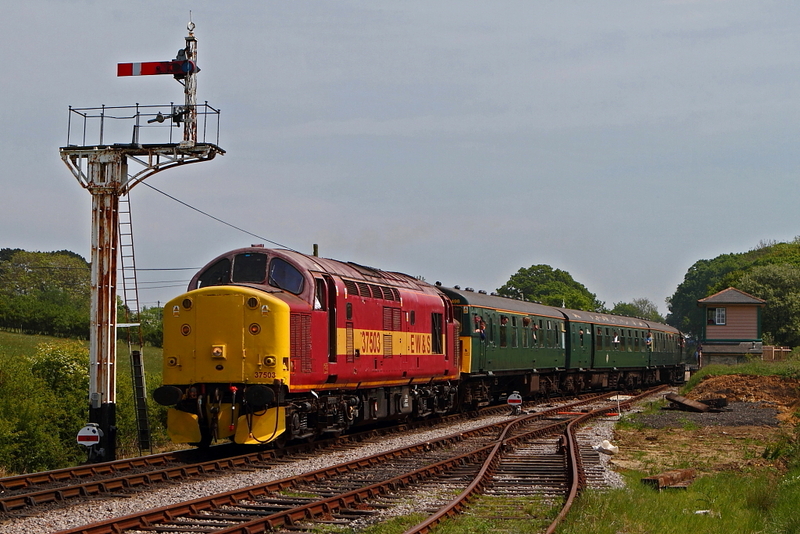 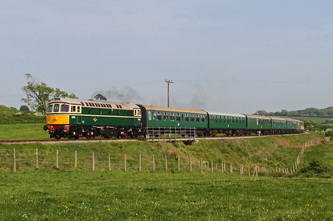 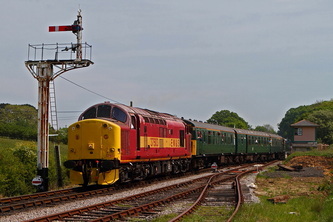 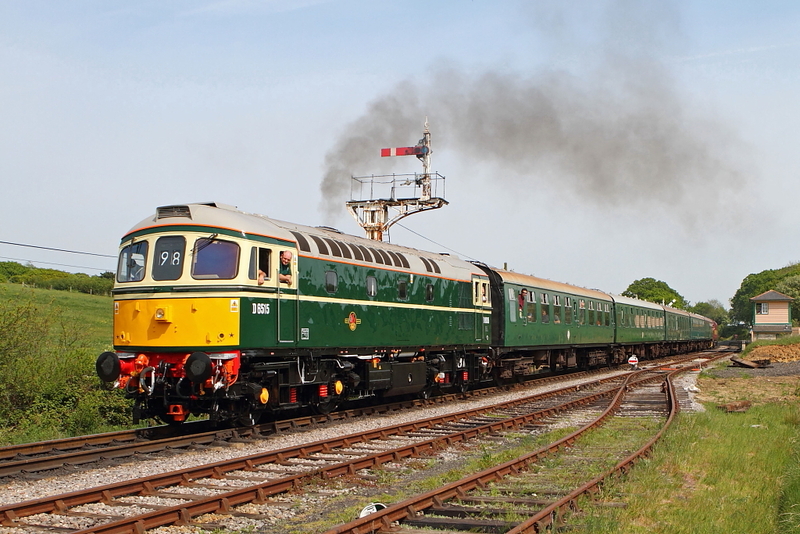 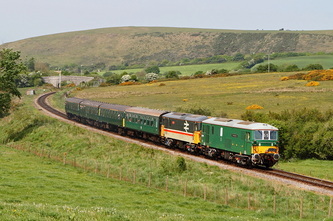 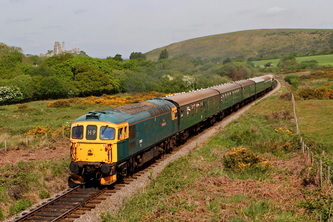 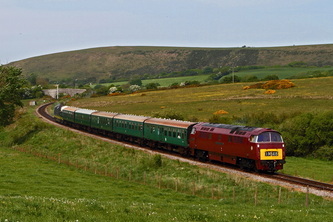 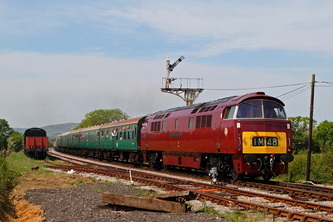 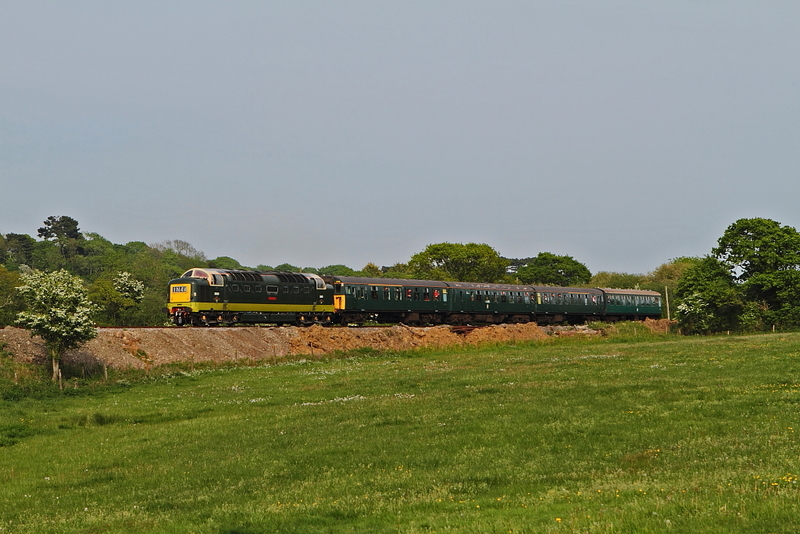 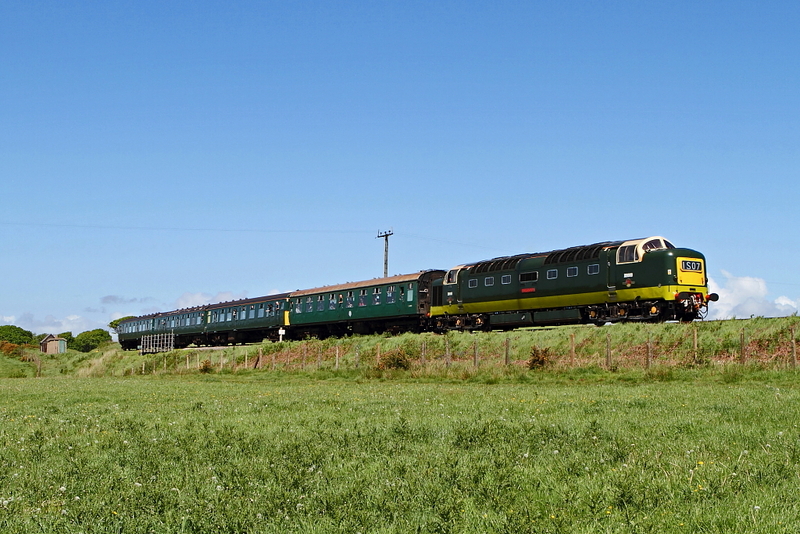 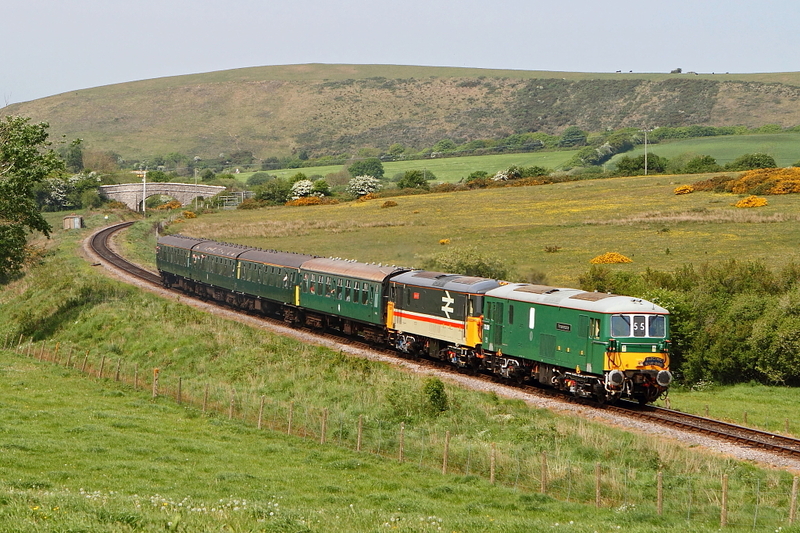 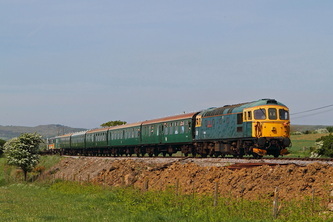 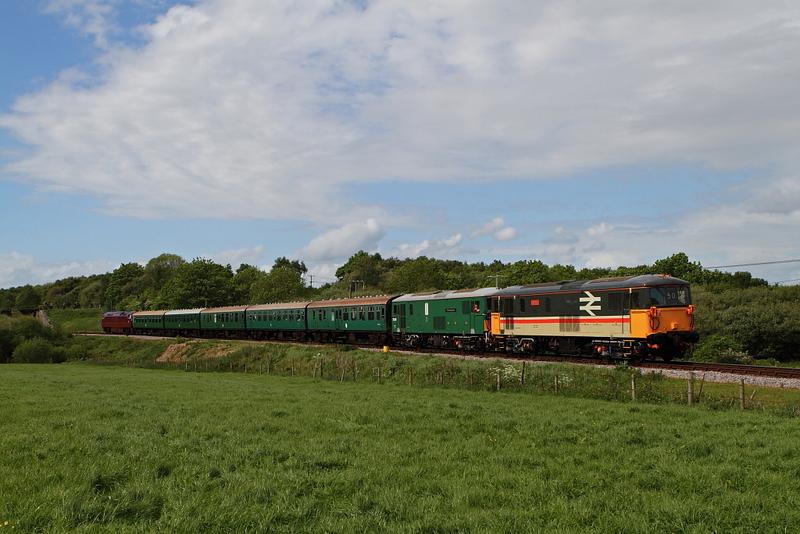 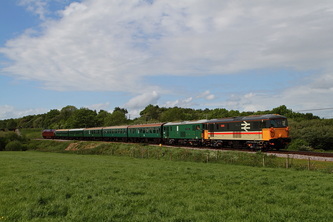 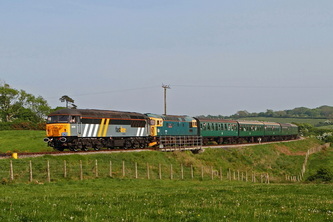 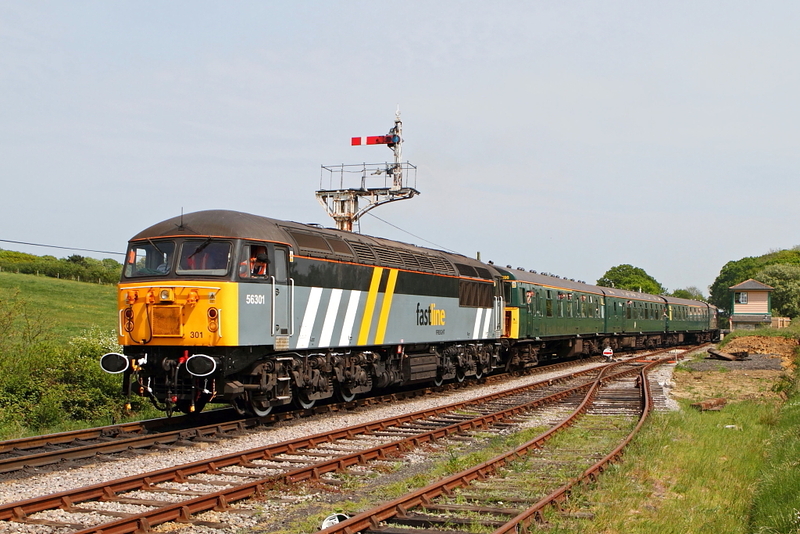 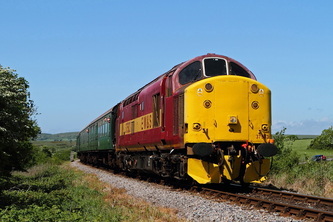 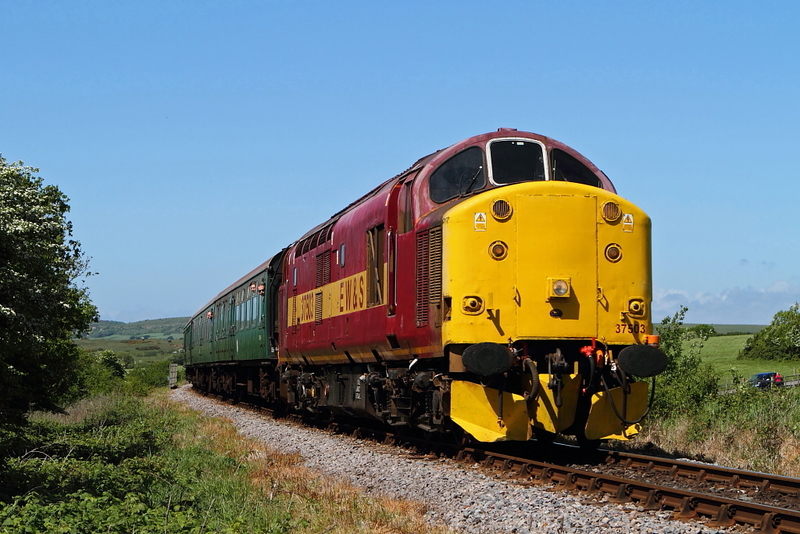 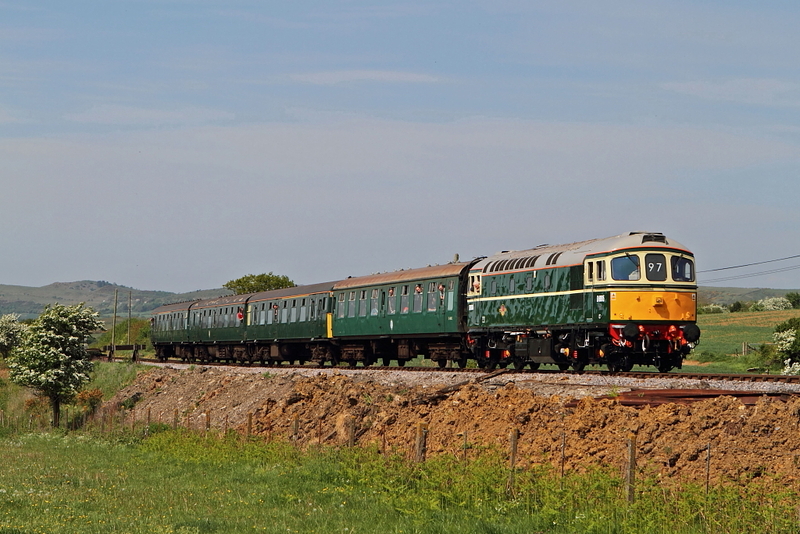 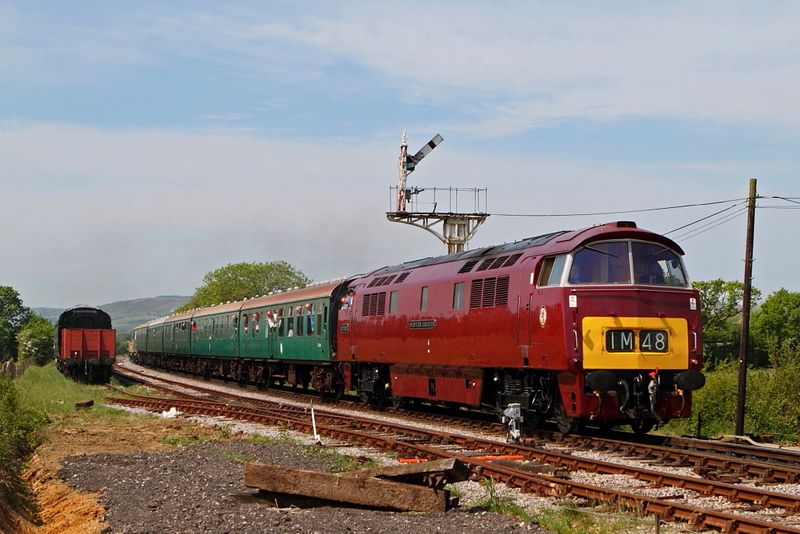 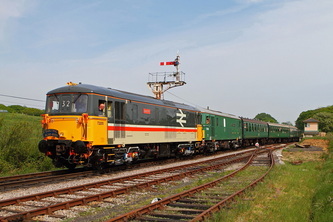 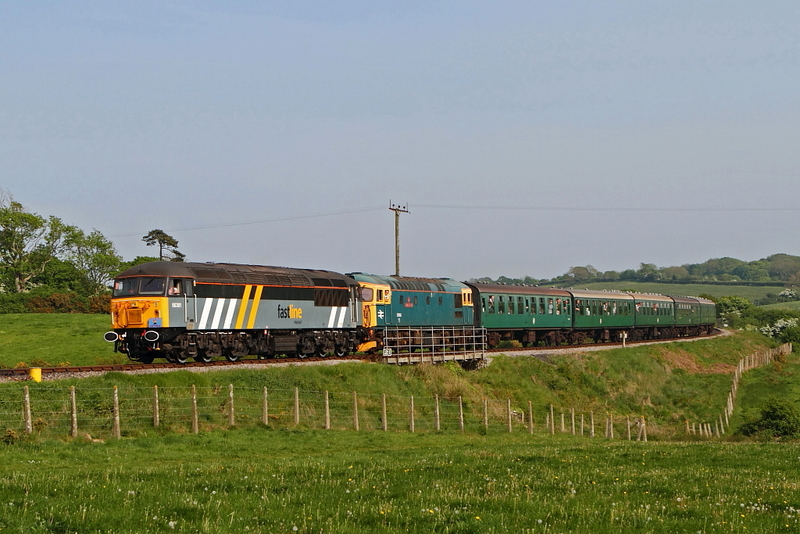 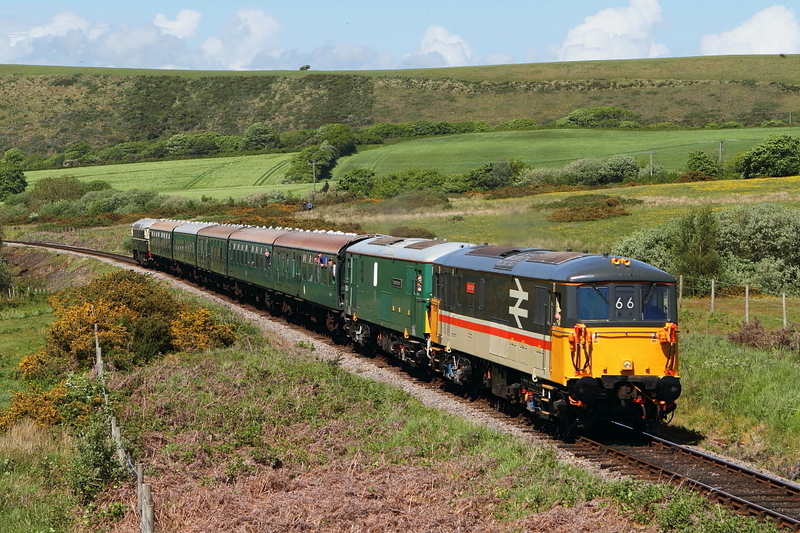 The Swanage Railway held an excellent diesel gala during May. 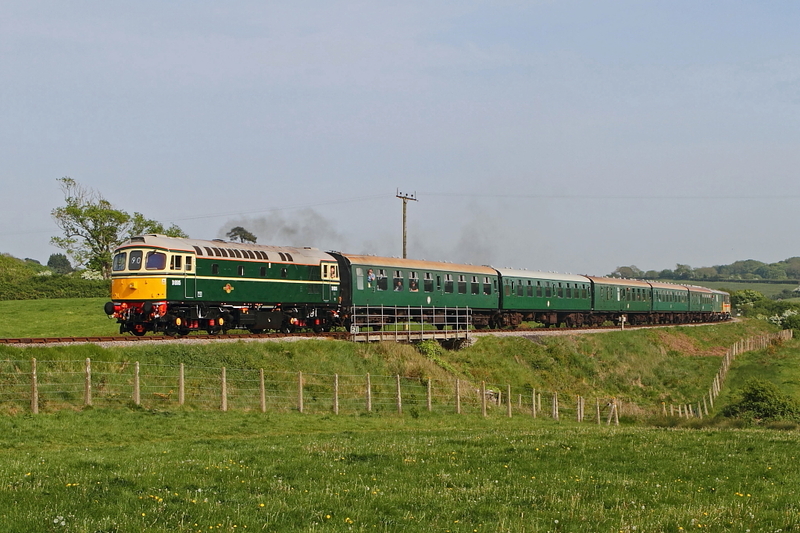 The weather forecast was a pile of piffle, but the reality was somewhat different with Friday and Sunday producing lengthy sunny spells, and even Saturday producing an hour of decent light. Wanting to make the best of the weekend, I booked 2 nights in the Rivendell Guest House (a little chingy but a bloody nice place to stay). 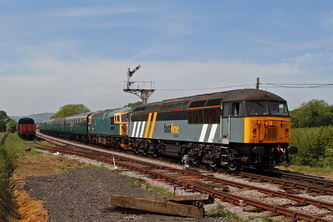 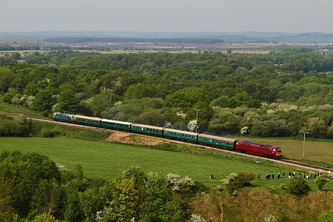 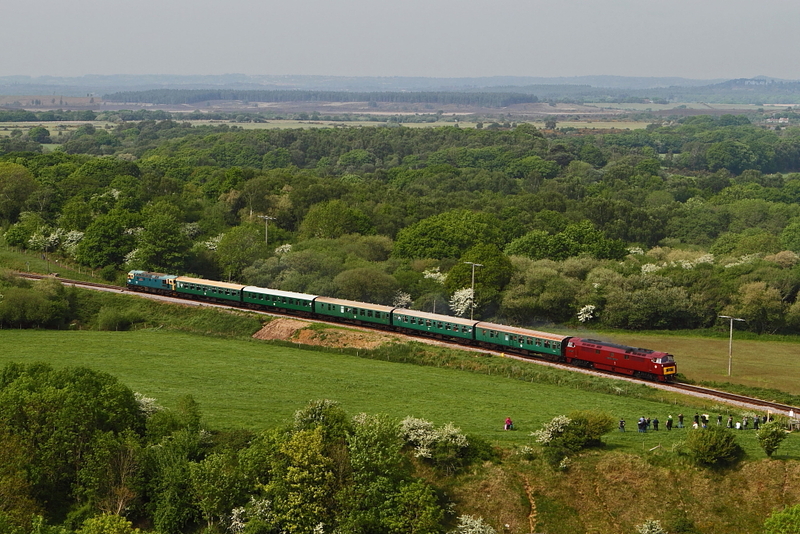 In between visits to the beer tent at Harmans Cross and having a bash on the trains (£38 for a 3 day rover is pretty good value), I took these photos.